Last July 27, I attended the trade and media launch for the new spokesperson of Johnson's Baby Milk Bath -- Judy Ann Santos-Agoncillo. It's no surprise why Johnson & Johnson's chose this award-winning, box office superstar as their endorser. Judy Ann, or Juday as she's fondly called, genuinely embraces her role as wife to Ryan, and mom to Yohan and baby Lucho. This was very evident during her tete-a-tete with host Angel Jacob, who also happens to be Godmother to Juday's daughter. At the luncheon, Juday revealed that she grew up using J&J products, so she was very honored that her family was chosen to be part of the J&J family as brand ambassadors. 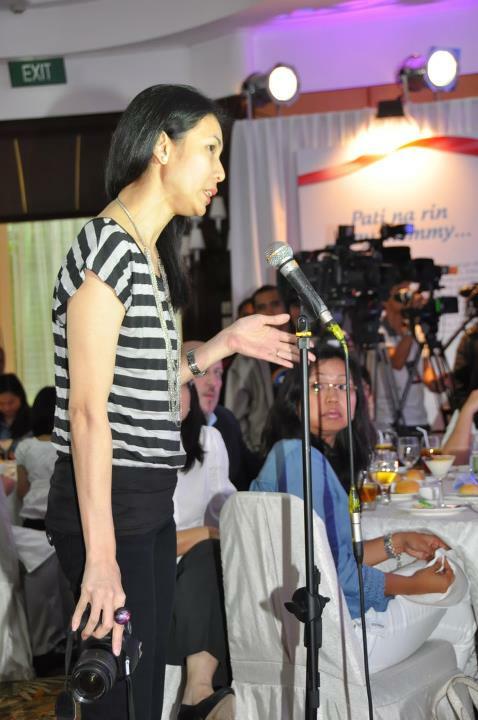 She also shared her mothering style and how she balances her role as mother, wife, and actor. It is still a learning process for her and stressed that with these changes in her life, she makes sure that family comes first. 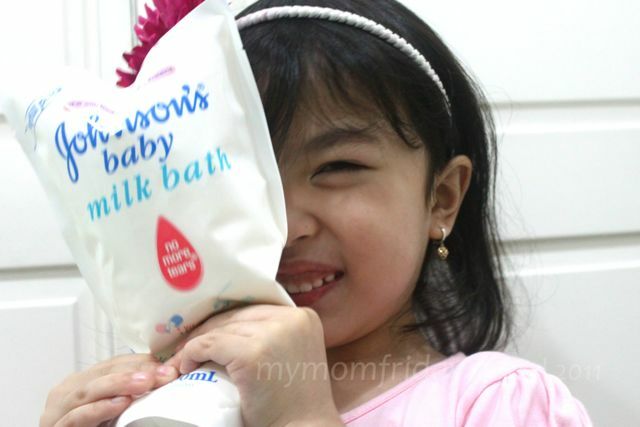 I've been using Johnson's Baby Milk Bath on my kids for many years now and I'm glad that Judy Ann mentioned about her pediatrician giving it a seal of approval for her children to use. One of the most enjoyable bonding moments for me and my kids is during their bath time, either giving them a shower or playing and making bubbles in the bath tub. The same goes for this lovely celebrity mom who, aside from cooking her family's favorite food, really looks forward to bathing her children. 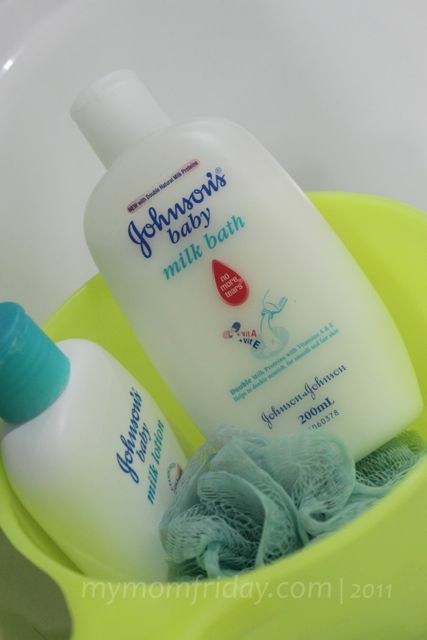 Johnson’s Baby Milk Bath gently cleanses delicate skin and prevents dryness, which may lead to irritation. It has 100% more milk proteins and vitamins A and E that gives the necessary nourishment to skin. It's clinically proven mild and has 'no more tears' formula ensuring gentle cleansing for babies until their toddler years, and even for mommies. Johnson's Baby Milk Bath is available at leading supermarkets.